The baby year flies by. The days and especially the nights might be long but the actual year slips by before you know it. Its only in looking back at how tiny they were both at their newborn stage and at their first year that you really realize how fleeting this time is. How details and the memories all matter. You blinked, it happened. 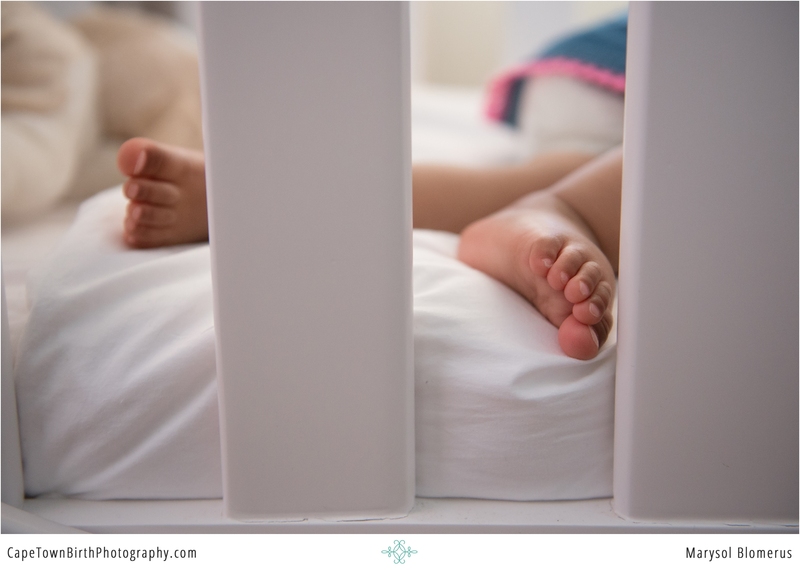 I captured this sweet little one’s maternity, birth, and newborn story. 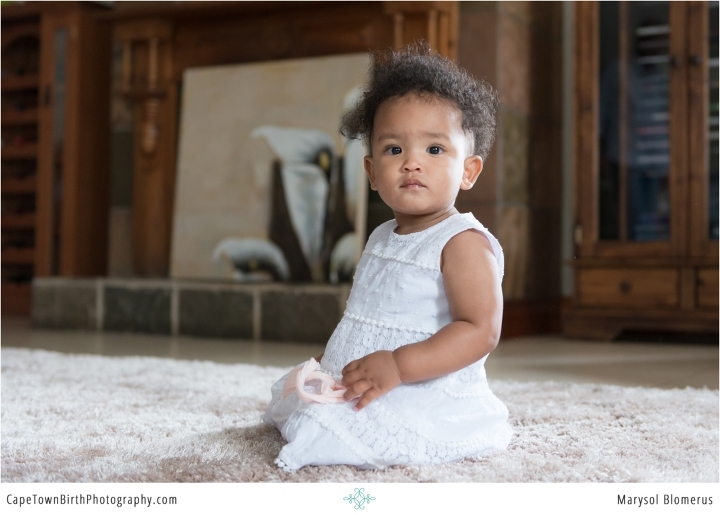 Although they wish to remain more private about their story and names (always an option for any of my clients) they have graciously let me share with you some of their first year family photos. These are called Day In the Life sessions because your phone may be full of photos of your baby, but where are you aside from the selfies? Where are the memories of life at home, maybe a little messy, maybe all the routines, maybe the realest form of what your family was like “back then”. 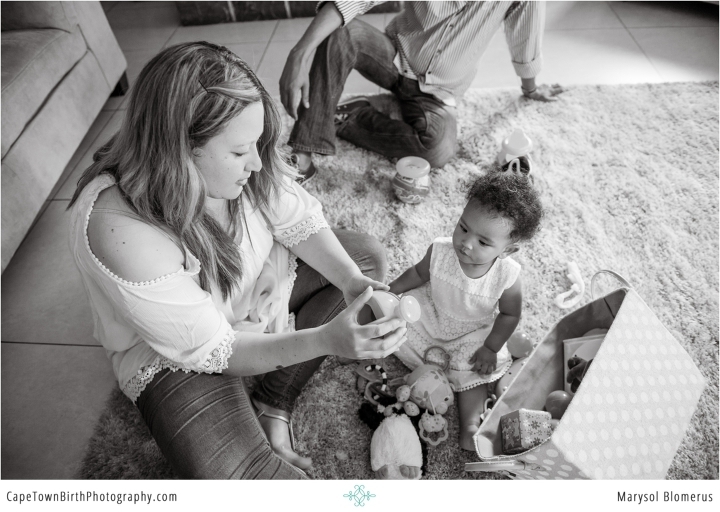 Its a documentary style and I give you pointers on activities that will help facilitate memorable moments. I fully believe these images become more meaningful over the years. When you life no longer looks like that stage and you are full of nostalgia. I spent this little one’s birthday morning with her parents in their cosy home, full of love and now toddler-equipped capturing life right now. 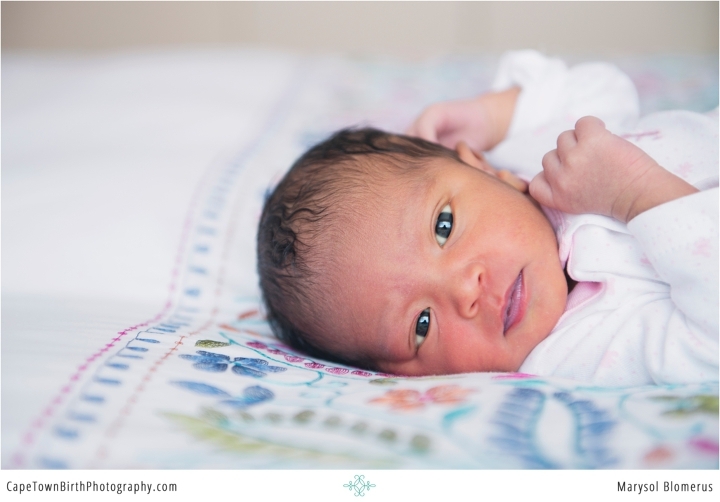 I’ve included here some images of her newborn session as a reference point. What a difference a year makes?! Right?! Same piercing soulful eyes. 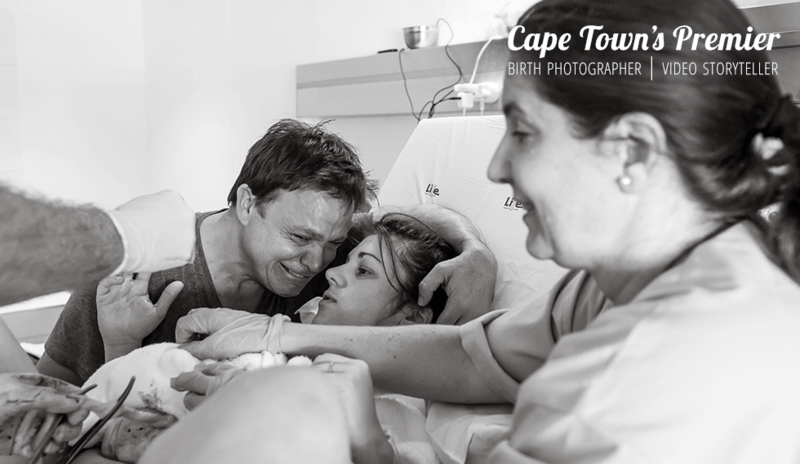 Incredible the progression of her precious life unfolding.